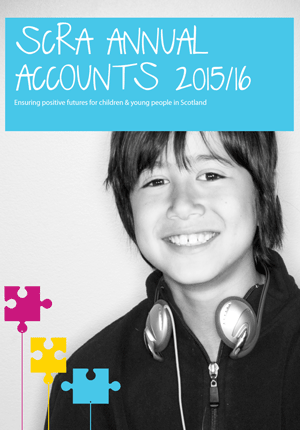 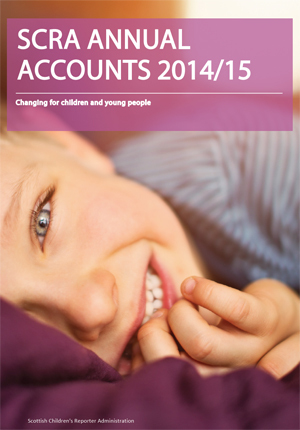 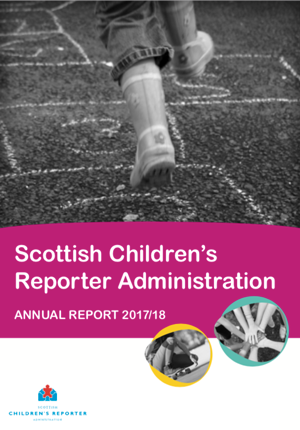 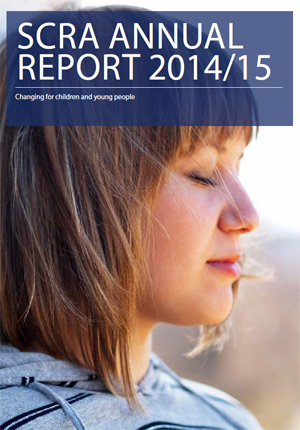 SCRA publishes its Annual Report at the end of every October. 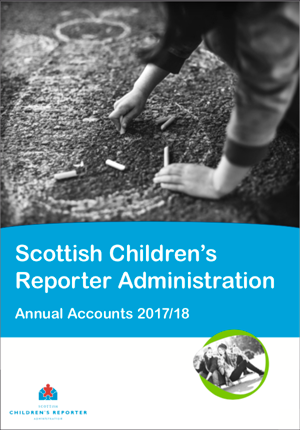 The suite of information also includes SCRA's Annual Accounts. 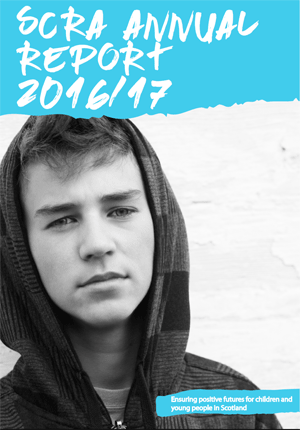 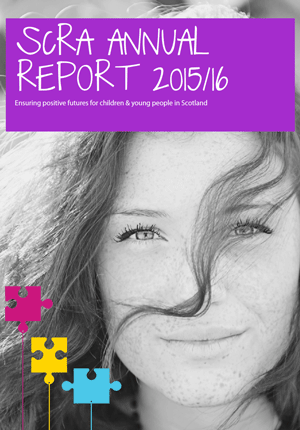 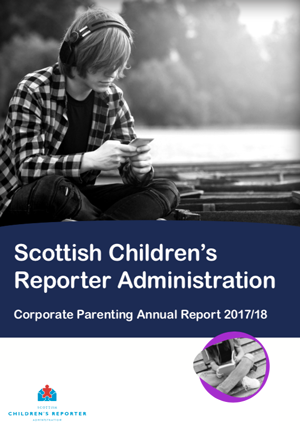 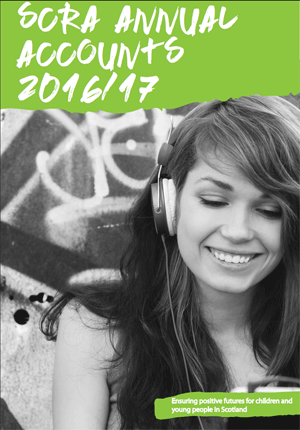 The Annual Report 2017/18 was published on Thursday 25 October 2018.